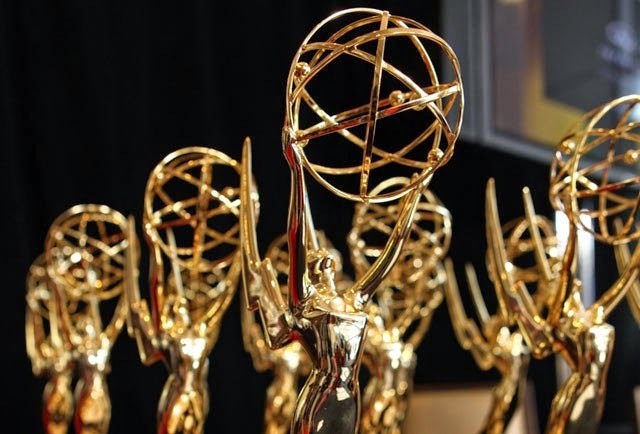 RETRO KIMMER'S BLOG: THE EMMY AWARD NOMINATIONS FOR 2014! "Breaking Bad," "Downton Abbey," "Game of Thrones," "House of Cards," "Mad Men," "Homeland" and "True Detective" received nominations for outstanding drama series at the 66th Primetime Emmy Awards this morning. Meanwhile, "The Big Bang Theory," "Louie," "Modern Family," "Orange is the New Black," "Silicon Valley" and "Veep" received nominations for outstanding comedy.